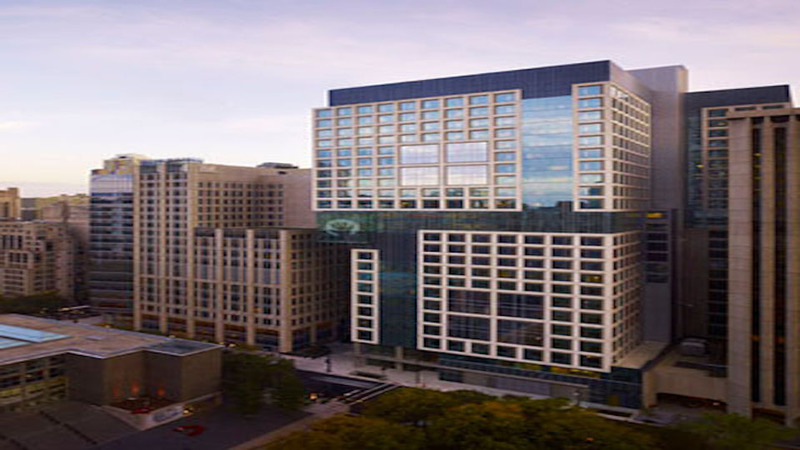 The Maggie Daley Center for Women's Cancer Care, part of the Robert H. Lurie Comprehensive Cancer Center of Northwestern University, is located within Northwestern Medicine Prentice Women's Hospital. The center is a partnership between Northwestern Medical Faculty Foundation, Northwestern University Feinberg School of Medicine, Northwestern Memorial Hospital and the Shirley Ryan Abilitylab. A patient can easily access services to improve her quality of life in the same place she is seeing internationally renowned medical oncologists, gyne- and surgical oncologists and receiving leading-edge therapy for breast and gynecological cancers. At the Center for Women's Cancer Care, women can get acupuncture or Reiki, visit a nutritionist or see a health psychologist to cope with their diagnoses and life during treatment. Adding to the convenience, a woman can receive many of these services while she is being infused with chemotherapy. A new program also offers rehabilitation services for women to maximize their strength and endurance. A new "healing boutique" offers wig and prosthesis fittings, hats and makeup consultations for patients undergoing chemotherapy and radiation treatments. The Maggie Daley Center for Women's Cancer Care offers patients access to novel therapies, medications and more than 100 clinical trials. A cancer genetics program within the center screens patients at higher-than-average risk for cancer and provides education and guidelines for early detection and possible prevention of the disease. The center includes 11 private chemotherapy rooms, most with lake views, and a group chemotherapy area, providing patients with a choice of environments.